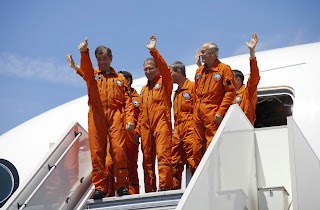 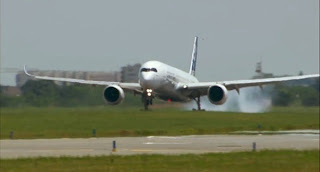 Some pictures & videos of the LANDING will be uploaded in this post. 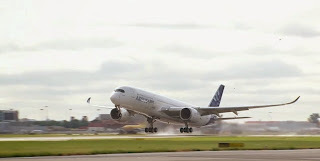 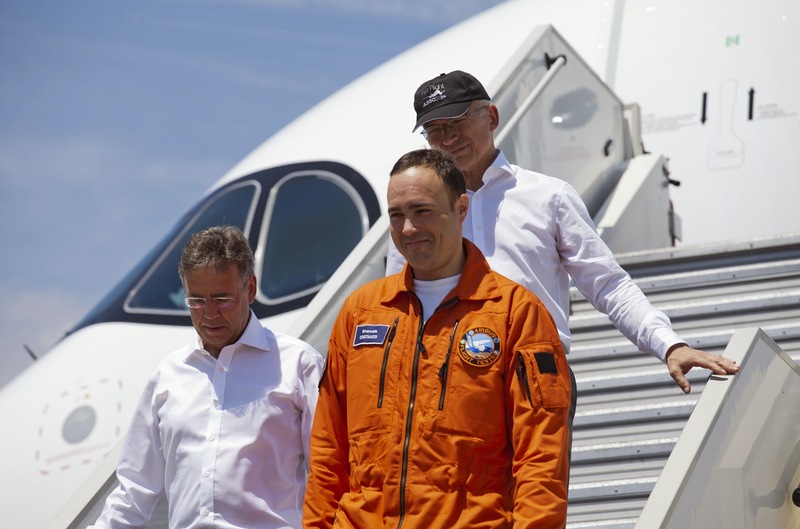 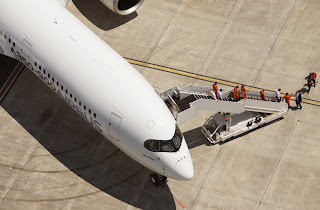 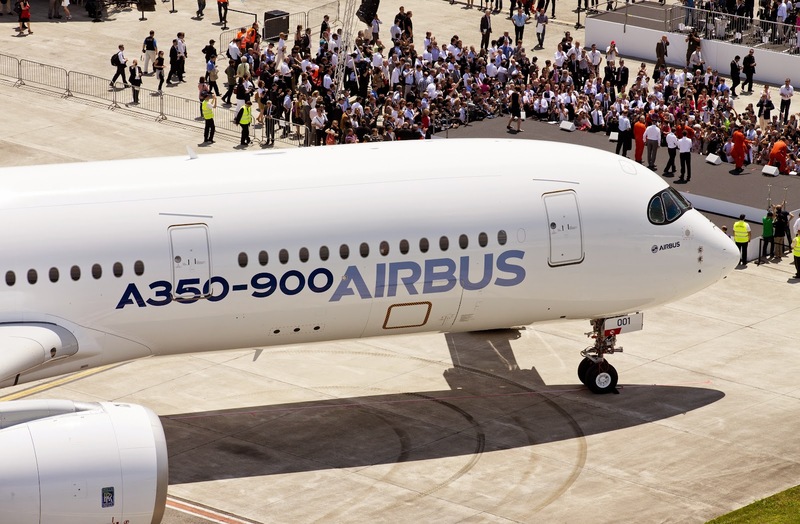 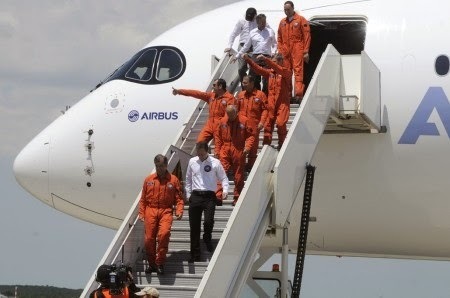 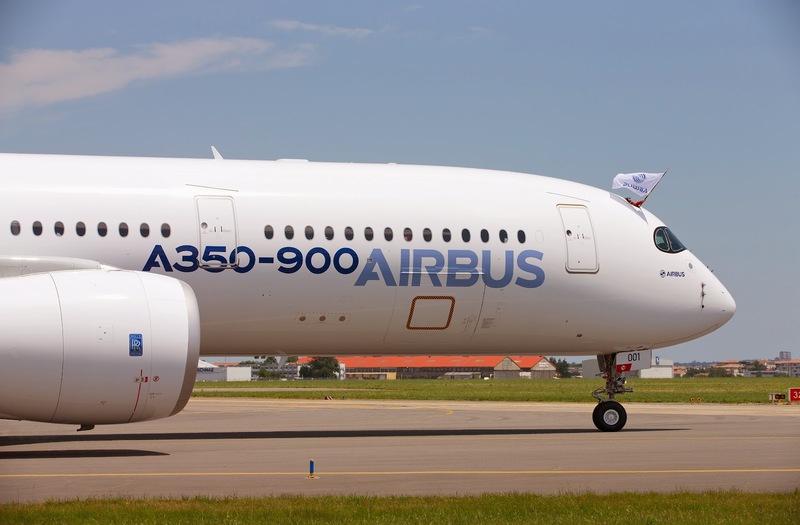 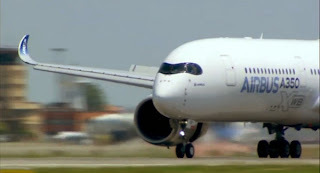 The aircraft returned to Toulouse-Blagnac Airport at 2.04 p.m after having made a low pass over the airport, and was welcomed by EADS Prsident and CEO Tom Enders and Airbus President and CEO Fabrice Bregier, among others. 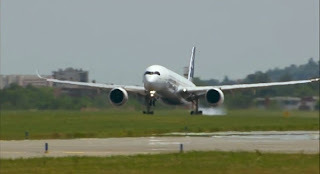 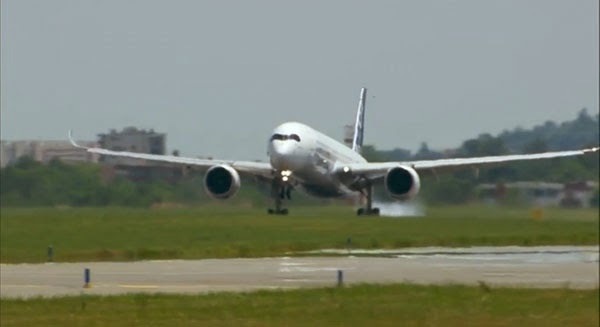 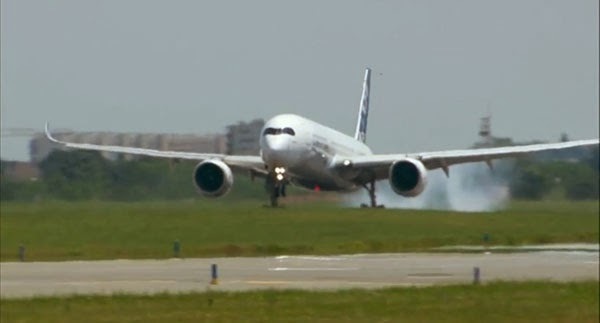 It performed a fly-by at Toulouse in landing configuration before touching down on runway 32L at 14:06. 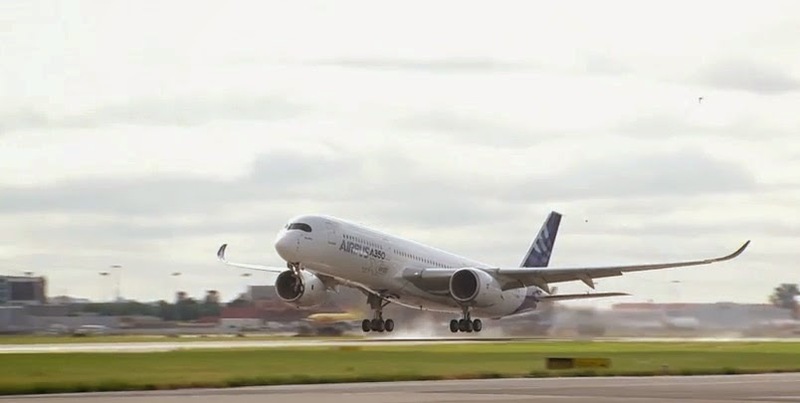 Congratulations on a successful maiden flight. 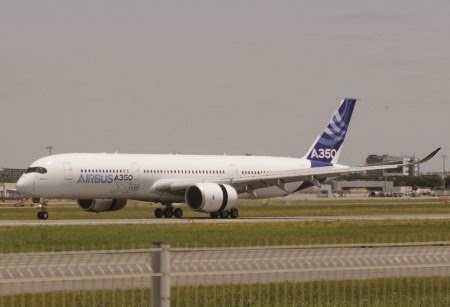 I will follow the ongoing development with keen interest. 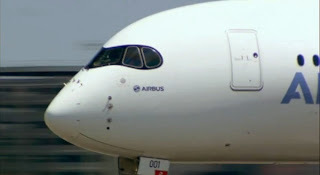 Cheers, Owen Zupp. 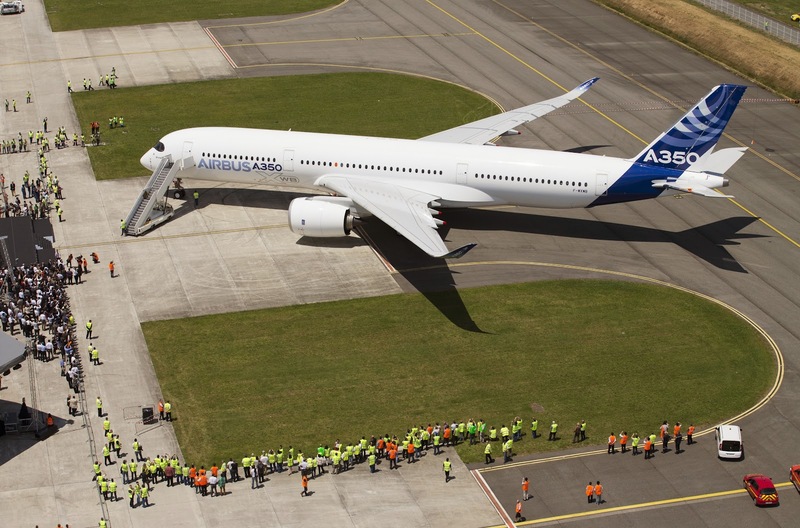 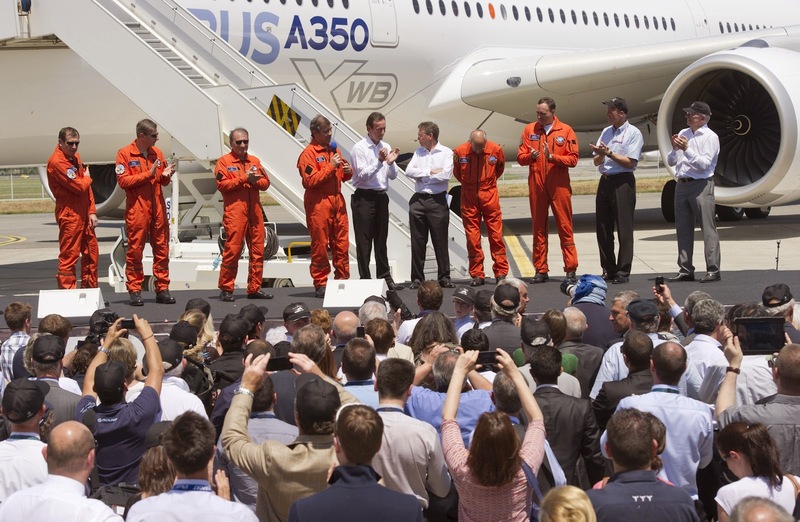 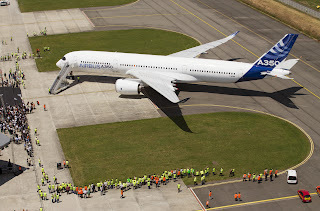 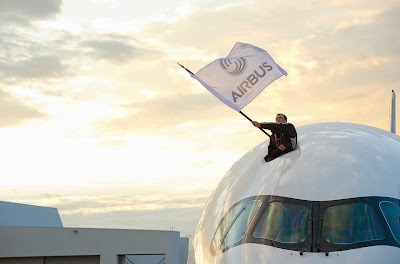 Congratulation to Airbus and everyone involved with the program. You can be very proud today! 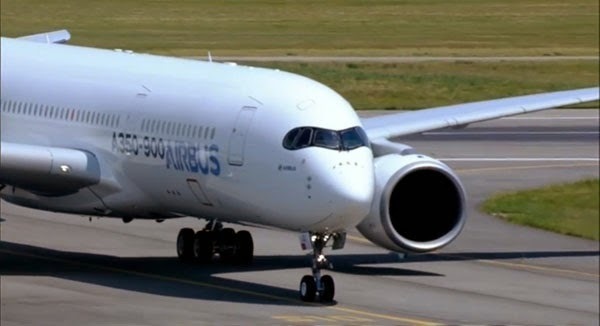 I'm American as apple pie but that is one beautiful bird.